The Washington State Geocaching Association (WSGA) is a nonprofit recreational club supporting geocachers and geocaching across the state of Washington. WSGA promotes social and recreational activities for geocachers, and works with land managers to ensure support for geocaching on park lands. We currently have seven chapters and more than 350 members across Washington State. Promote geocaching as a fun, family-oriented outdoor activity that increases awareness and appreciation of the environment and our parks and trails. Provide opportunities for participants to enjoy geocaching and to socialize with other geocachers. Educate park systems and land managers about geocaching and its benefits. Increase awareness and support of geocaching through interaction with other outdoor groups and the public. Encourage low-impact geocaching and promote stewardship of our natural resources. Support “Cache In Trash Out” activities to help maintain parks and trail systems. 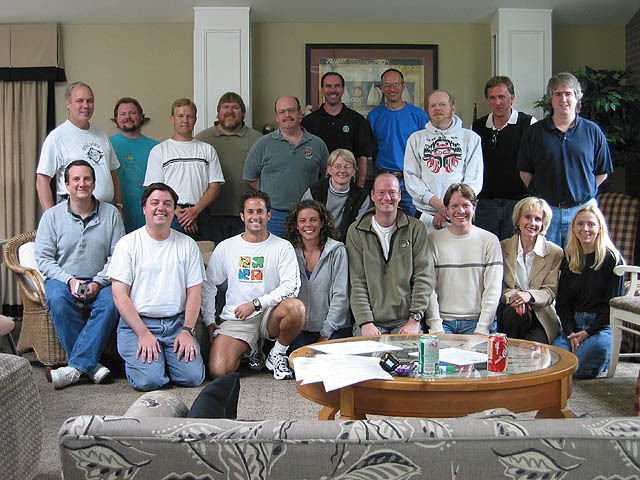 The Washington State Geocaching Association was founded Sept. 8, 2002, when 19 geocachers in the Puget Sound area met to discuss formation of a statewide organization. Their initial motivation was to preserve geocaching in Washington State Parks, which were threatening to ban geocaching. Officers elected at the first meeting were: President – Seth! (Seth Leary); Vice President – Moun10Bike (Jon Stanley); Secretary – BillP3rd (Bill Parrot); Treasurer – Ddog-n-ma/Hydee (Heidi Hudlow Roth).